How do I start learning 3D animation? I'm a junior in high school and don't really know much about programs or anything on how to create 3d animation. I've been looking at colleges and many require portfolios, but that's the whole reason I wanted to go to school in the first place was to be able to learn how to do it. If you know of any place where I can learn how - websites or videos - or if you have advice, please leave links and some comments. Last edited by levenita on Fri Nov 15, 2013 9:35 am, edited 1 time in total. Blender is free and open source 3d tool. 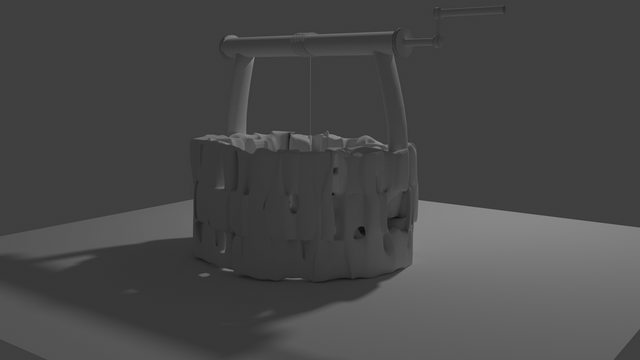 Here http://www.blender.org/support/ you can find some tutorial on how to start. Last edited by aimeusdietger on Fri Jul 06, 2018 4:26 pm, edited 3 times in total.